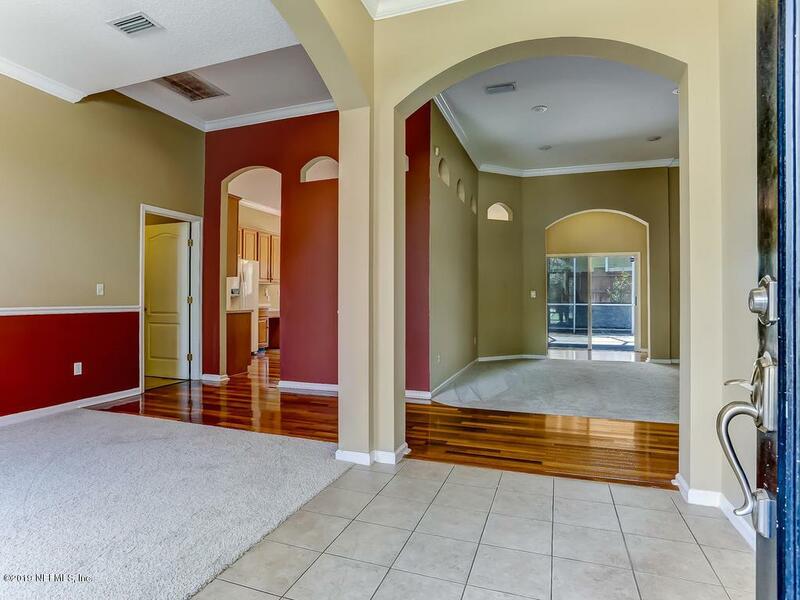 This beautiful Mandarin home located in an established neighborhood is perfect for anyone. 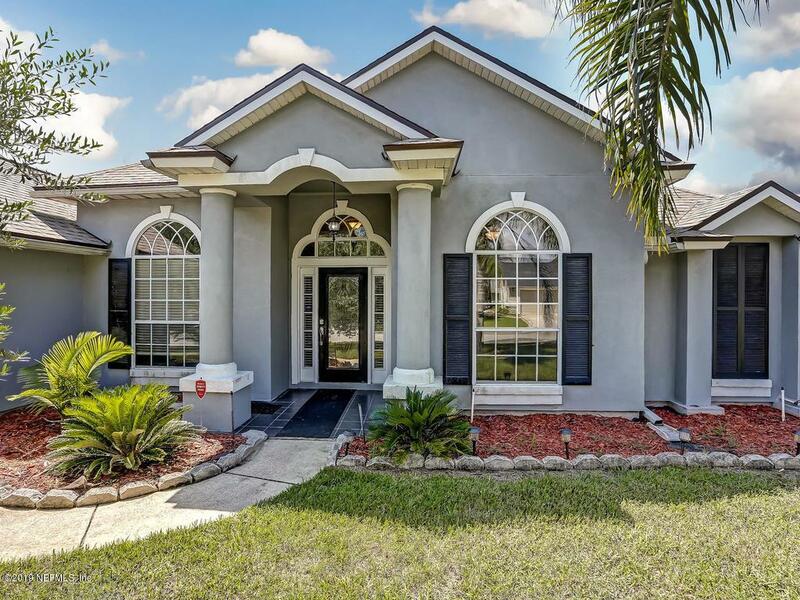 Waterford Estates features enough amenities to keep you and the family busy on a weekday or weekend, including a pool, playground, tennis courts, and basketball courts all a short bike ride away. 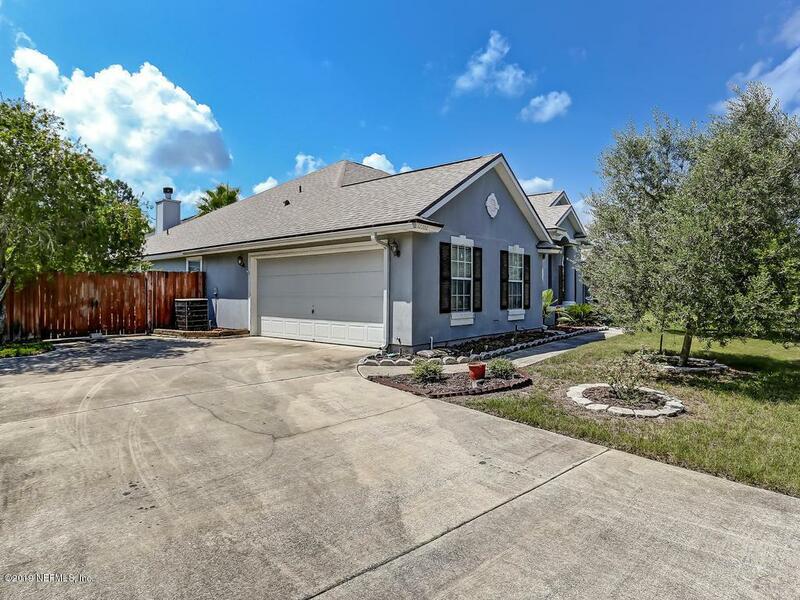 This home features 4 bedrooms, 3 bathrooms, office, formal living room, a kitchen that flows into a large living space great for hosting or relaxing with the family, and a screened in back porch over looking beautiful mature fruit trees. The large master bedroom is appropriately placed to allow a sense of space while also allowing quick access to the main areas of the home. Recent updates to the property include the roof (2018) which includes warranty and upgraded features, flooring, and interior paint.